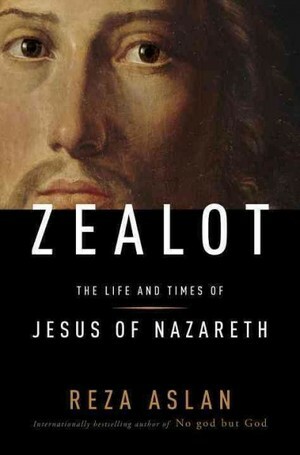 So, Reza Aslan, a well-respected, credentialed expert in the history of religions – a scholar by every definition of the word – went on Fox News to promote and discuss his newest scholarly work Zealot: The Life and Times of Jesus of Nazareth. And damn, it sounds fascinating. Here was a guy that we historically and factually can verify was crucified by the Roman government and the Roman government only handed out such a punishment for crimes against the state. 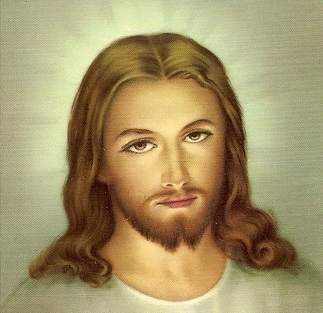 Moreover, he was a radical figure that went up against the political and religious status quo of his time. Also, as he explain in an interview with Time, his context for uncovering the life and times of Jesus of Nazareth, involve placing him within ancient Palestine rather than relying on the New Testament. Unfortunately, instead of listening to an intellectual conversation dealing in those historical and religious contexts’, I was made to suffer through an interview filled with remarkable insolence and disdainful Islamophobia. Right from the get-go, the Fox News anchor is incredulous that Reza, a noted Muslim, could be writing a book about Christianity and Jesus Christ. And even more unbelievable, she takes it further by insinuating that by being a Muslim, his scholarly work is imbued with bias and that he has some sort of agenda by writing about Jesus of Nazareth. Her assertions and the way she handled the interview is everything that is wrong with certain elements of our anti-intellectual society. First, she thinks his work is an “opinion.” It’s not. It’s scholarly work, which other scholars may disagree with, but not on the basis of opinion. Secondly, she doesn’t seem to understand how scholarly work, well, works. He being a Muslim does not negate his ability to do scholarly work on a non-Islamic subject. Third, she hasn’t actually read his book or at least did some research beforehand. For instance, she says that he’s somehow trying to obscure his being Muslim. No, as he says, it’s right there on the second page of the book! I thought Reza handled that as well as anyone in his position could have. Some may notice that he almost appears to be talking to her as if she’s a child, which is absolutely fine by me. She didn’t deserve better from an esteemed intellectual like Reza. Supposedly, NPR did a great interview with him and although I haven’t checked it out yet, I don’t find that surprising. Fox News should be ashamed. “Thank you for a spirited debate,” the anchor says at the close. No, it wasn’t a “spirited debate.” It was blatant Islamophobia, anti-intellectualism and horribly unprofessional. Ultimately, the best thing I can do in response to this awful interview? Read his seemingly fascinating book. Wouldn’t you know it? The Daily Show, a comedy/satirical “news program” did a exceedingly superior interview with Reza than Fox. Well worth watching.